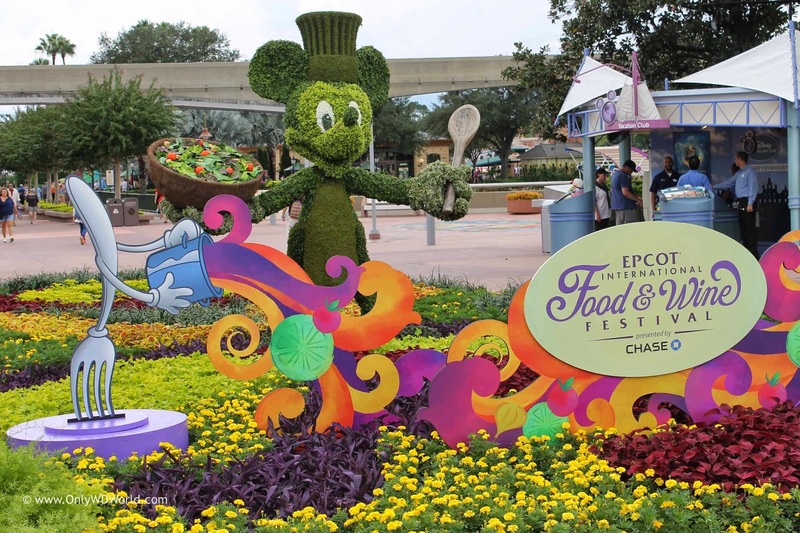 The Dates for the 2015 Epcot International Food & Wine Festival have been announced. This fan favorite annual event held at the Walt Disney World Resort will start on September 25 and continue for over 6 weeks until November 16, 2015. This is about one week later than last year's Food & Wine Festival kicked off, but still plenty of time to enjoy all of the Food, Wine, Beer, and Special Events that have made this Festival one of the absolute best events that Disney World has to offer. Stay tuned to Only WDWorld for further details as they are announced! 0 comments to "Save The Dates: 2015 Epcot International Food & Wine Festival"